VINEYARDS | The Finca Calvastra vineyard is a tiny plot at 900 meters altitude, with 100+ year old vines comingled with ancient olive trees. 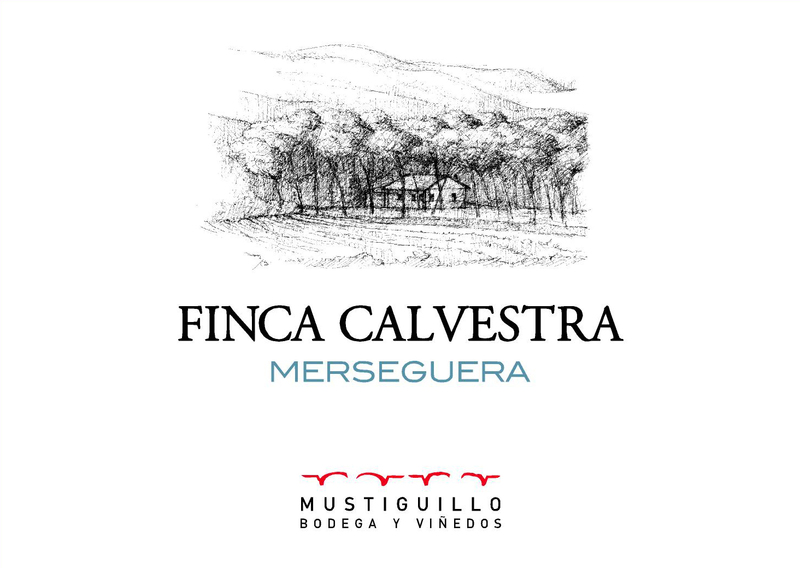 The Merseguera, which favors the slow ripening conditions at high altitude is one of very few plots and the only single vineyard of this almost extinct variety. WINEMAKING | The wine is aged 12 months in French oak as well as acacia wood barrels. TASTING NOTES | Pit fruit aromas with hints of jasmine dominate the nose of this aromatic white. While the wine is quite dense, it has a vibrancy highlighted by peach and nectarine flavors with citrus zest notes and a mineral streak.